StorQuest Self Storage in Carlsbad, CA, is equipped with the features you need for a successful self storage experience. We offer residential and commercial storage at our professionally managed facility. Our small, medium, and large storage lockers can be accessed via roll-up door or interior elevator. We offer you access seven days a week, from 7:00am to 7:00pm. Each of our units is equipped with an individual alarm system. In addition to our outstanding Bessi Ranch storage services, StorQuest Self Storage also sells locks, boxes, and moving supplies in our office. We've got what you need. At StorQuest Self Storage, we know that packing, moving, and storing your belongings isn't something that most people look forward to. That’s why we’re committed to making your next moving and storage experience as easy and convenient as possible. We’re here to support you every step of the way, from choosing the best storage unit to fit your needs, reviewing storage insurance options, and offering the flexibility of month-to-month rentals if your future plans are still up in the air. 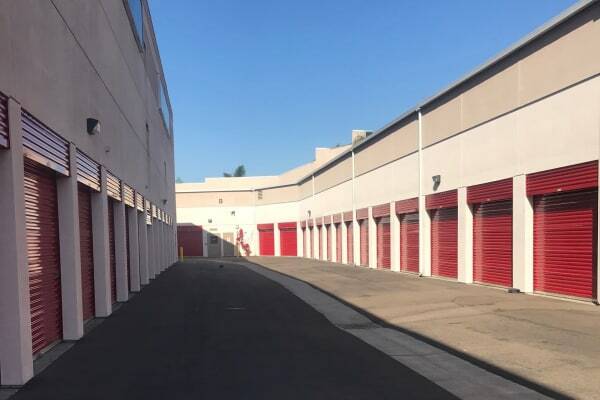 Contact us today to learn more about our self storage options at StorQuest Self Storage in the Bessi Ranch area of Carlsbad, CA. We look forward to working with you!